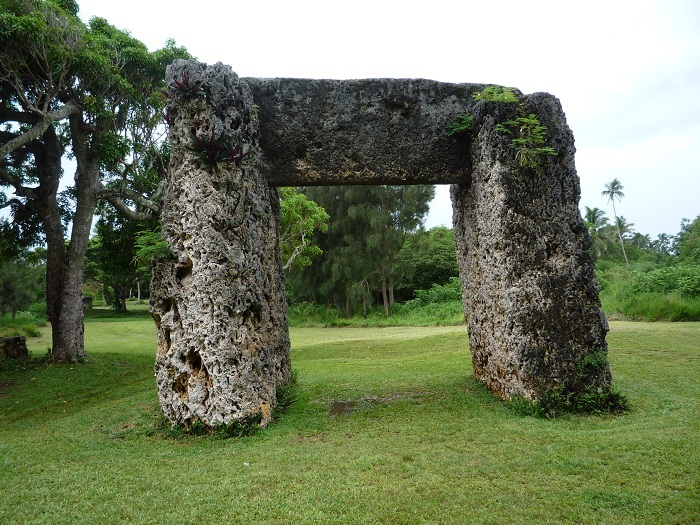 Haʻamonga ʻa Maui, sometimes referred to as the Burden of Maui, is a stone trilithon which is located in the northern part of the main island of Tongatapu, in the Kingdom of Tonga. 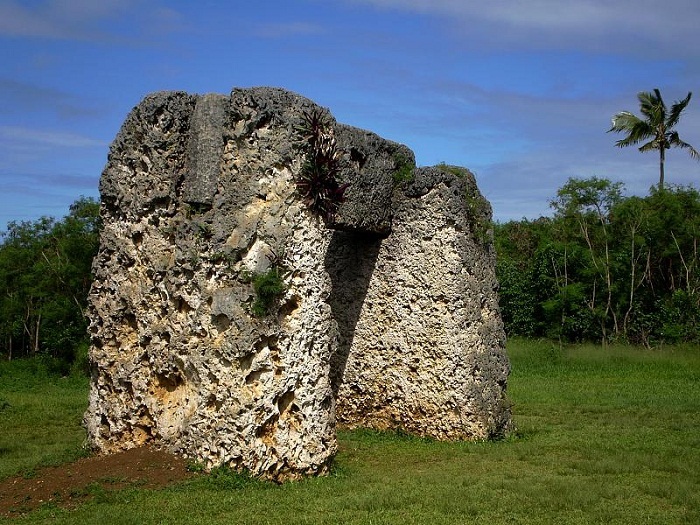 This interesting ancient masterpiece is actually a structure that has two large vertical stones which serve as posts supporting the third large stone that stands atop those two. 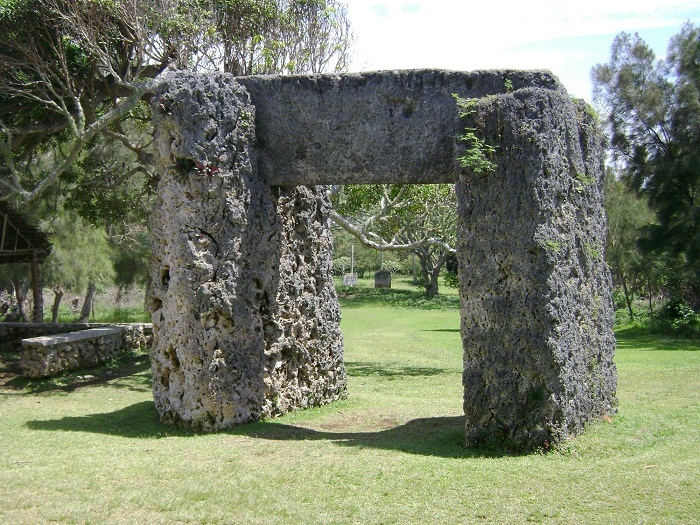 Constructed entirely of limestone, the stone structure rises up to 5 meters (17 feet) in height, and it is 1.4 meters (5 feet) wide and 6 meters (20 feet) long, and it was mined from the sea coast which is a stone throw away. As there is no way of precisely measuring the weight of the stones, they are considered to weigh between 30 and 40 tons. 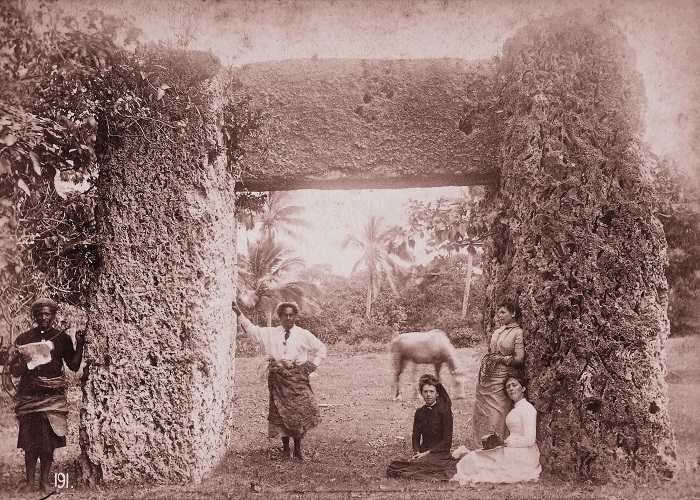 There are no clear sources why Haʻamonga ʻa Maui was constructed, nonetheless, there is some evidence that suggests that it was built some time in 13 century by the Tongan King Tuʻitātui as a grand entrance to the royal compound that was located there. 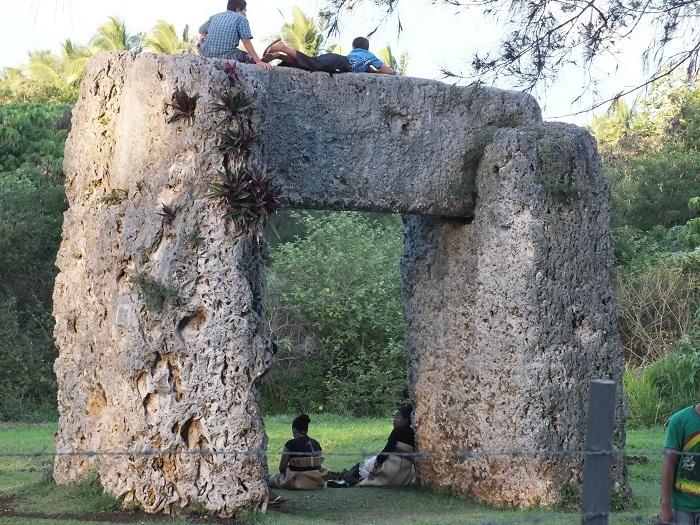 There is another claim which was suggested by the king of Tonga Tāufa’āhau Tupou IV who said that the structure served as an astronomical observatory that was built in 6 century, since it helps to tell the position of sunrise at solstices and equinoxes. 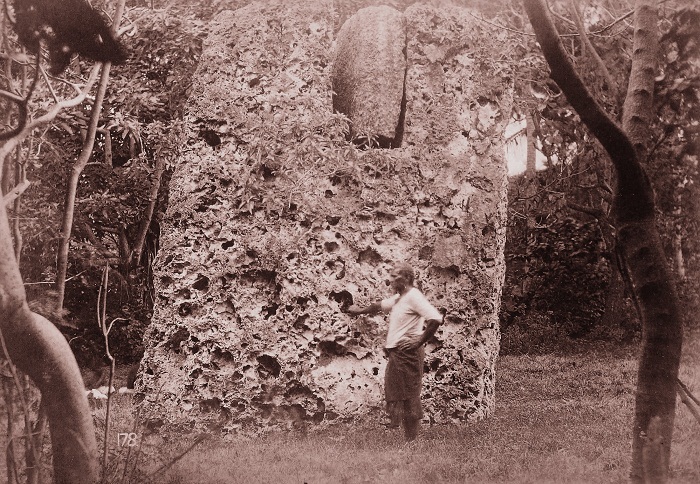 There is no firm evidence which would give clear information about the existence of the Haʻamonga ʻa Maui, so people would have to use their imagination in order to get a clear picture about the structure’s history. 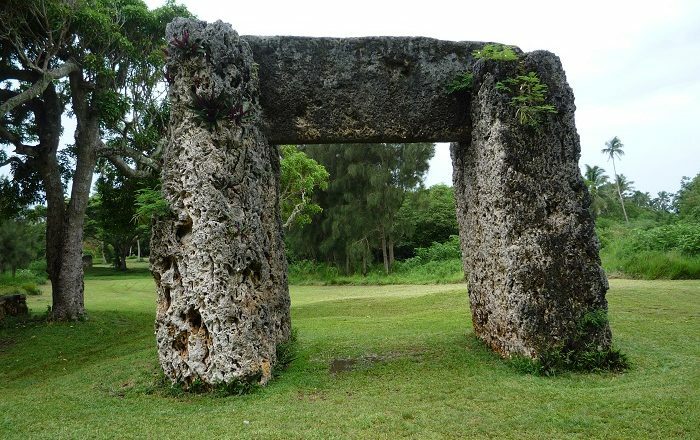 Of course, there are some Polynesian legends connected to the stones, and one of the most popular ones is that they were brought here by the great culture hero from the Polynesian mythology, the God Maui. 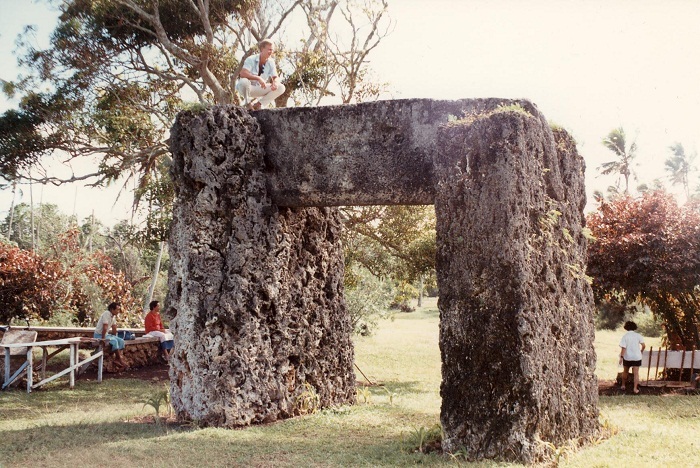 Because the stones would be too huge for mortals to handle, generally it is believed that the Polynesian god brought the stones here from the neighboring Wallis Island. 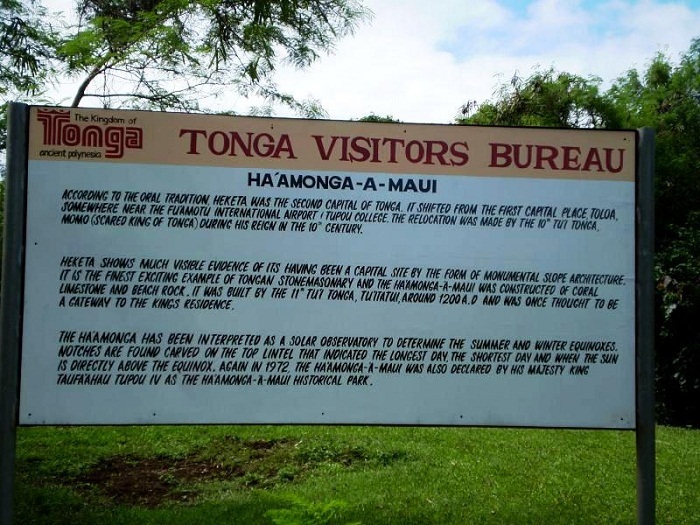 That is why Haʻamonga ʻa Maui is most of the time used for the constant unity of the royal family, which in fact helps solidify not just the bond between the royal family members, but also all of the Tongans. Considered as a great symbol of the small kingdom in the Pacific Ocean, the Burden of Maui shall continue to attract visitors to the main island, and it will continue to be used as a symbol of unity between the people and royal family.